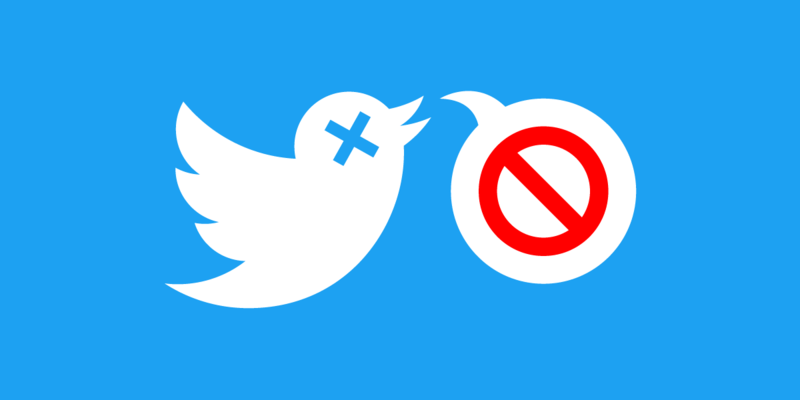 Retweet.RIP is a service by Will Cosgrove that, once given access to your Twitter account, systematically turns off retweets for everyone you follow. You can turn them back on again, too, but let's face it—you probably won't. If you're a power user who has spent a lot of time fine tuning which accounts you get retweets from and which you don't, this tool is not for you. It will heartlessly ruin all of your hard work. So don't click either button.